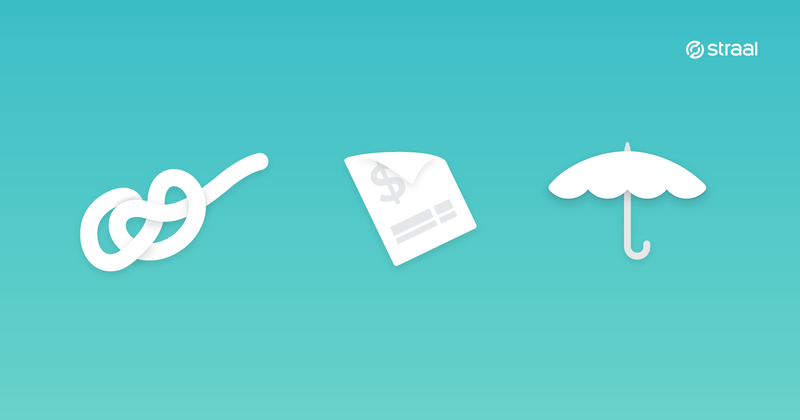 New Chargeback Thresholds – Don’t Panic. Get Ready. 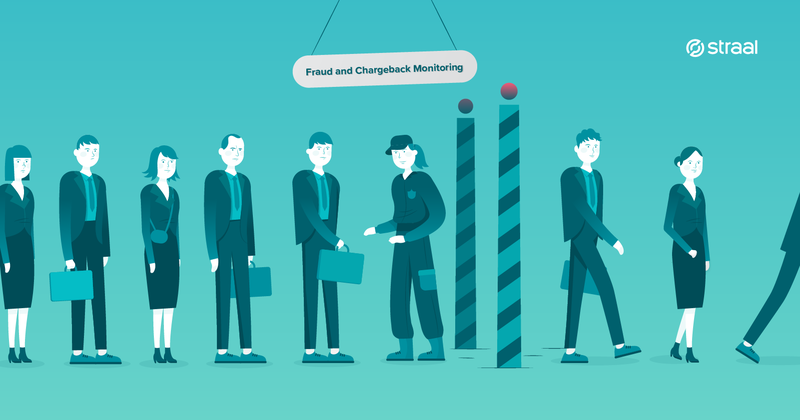 As of October 1st, 2019, Visa, the world’s largest card organisation, is updating its fraud and chargeback monitoring policy. Will it affect you? 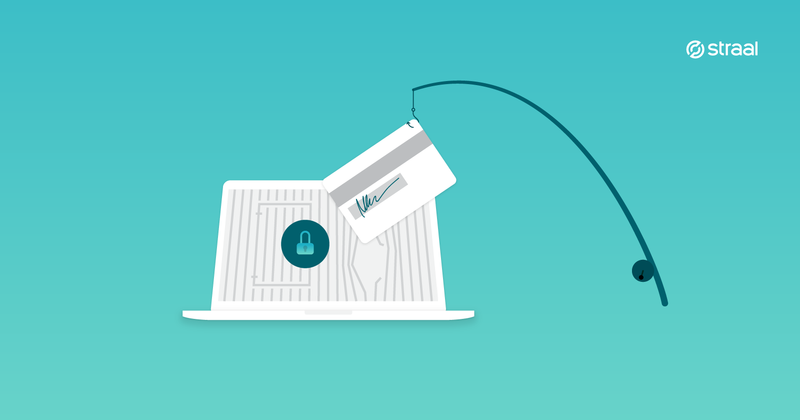 If you accept cards online – it certainly will. Should you be concerned? Not necessarily, if you have a well-thought risk management strategy, a slight refinement of it should get the job done. If, however, you do not yet have any fraud prevention mechanisms on board, you better hurry up in getting some. Selling is all about addressing your customers’ needs. 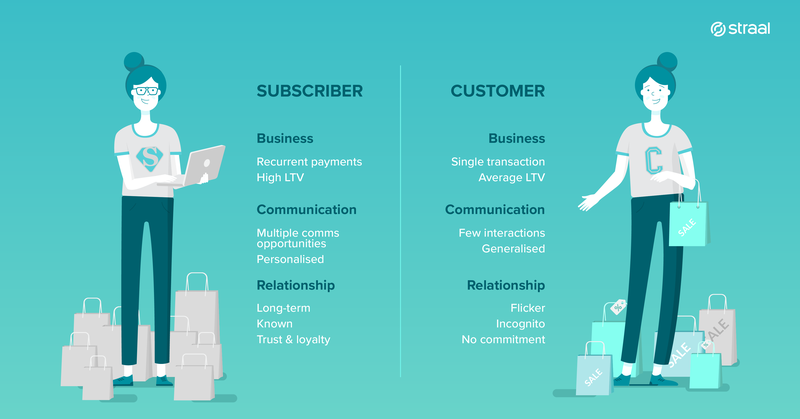 Whether it’s offline or online, you seek to get to know your client segments and offer them what they’re looking for. However, it’s a human thing that we like when things go quickly and effortlessly. Fortunately, thanks to the Internet, we can shop the way we like: saving our time and effort. 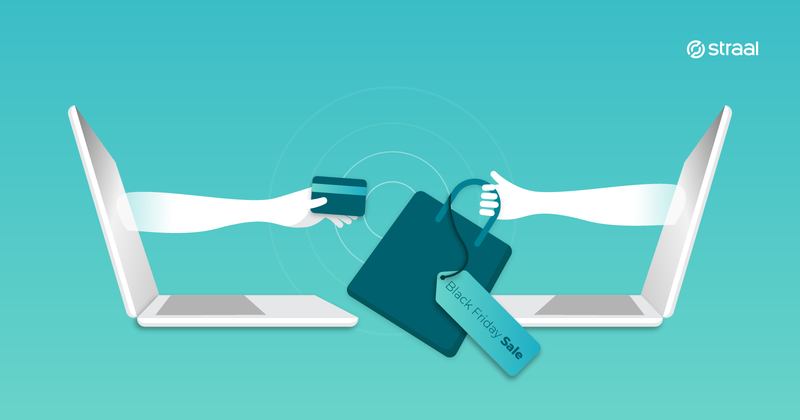 But is it enough to let your customers buy online? Can you still make their shopping experience less absorbing – and your brand more competitive as a bonus? 2018 was without a doubt prosperous for subscription businesses. 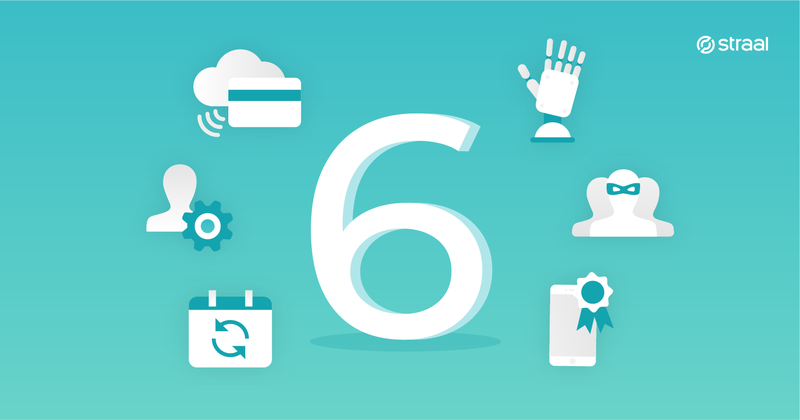 The model has matured, evolved and boldly developed in a number of new industries and markets (...) Here’s a list of 6 trends that – in my opinion – will have the greatest impact on companies operating in the subscription model; trends one cannot afford to overlook if they aim high on this promising yet ever more competitive market. Anything-as-a-Service (or XaaS) is a product distribution model, where companies shift from selling products to providing their value proposition as a service. Since XaaS can, quite literally, be anything, it isn’t hard to get lost in the jumble of buzzwords, jargon and concepts. 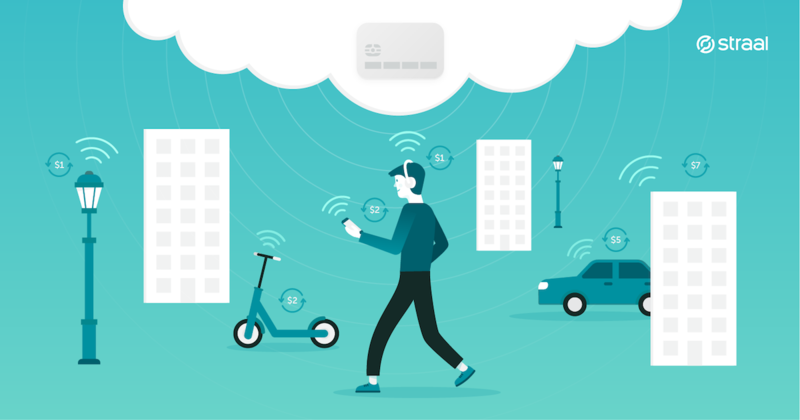 This brief article will help you get an in-depth understanding of the new, service-based economy. 4 Tips to Win The 2018 Holiday Shopping Season. 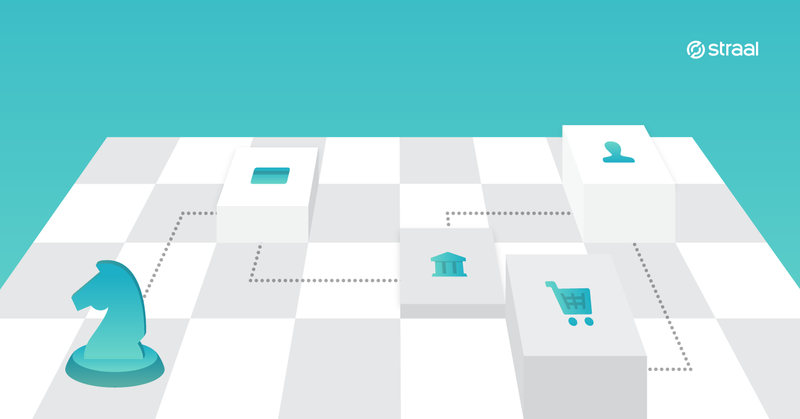 A No-Fluff Pocket Guide for Digital Goods and Subscription-model Merchants. Whilst Black Friday and Cyber Monday, or “Black Friday Weekend and Cyber Week” according to some experts do not mean as much as, say, 2-3 years ago, the pre-x-mas shopping spree is still among the key determinants of the thickness of your top line. Here’s how to - in the realm of intangible merchandise - make the most of the daddy of all holiday sales. Simplicity of User Experience, efficient billing model and a well-thought risk management strategy. These are the keys to unlock your business potential on the ever more competitive market of digital services, as uncovered by e-commerce professionals at the very first edition of Warsaw Ecommerce Tech Sessions (WETS) – a new series of meetups powered by Straal and Business Link. Have you fallen victim to fraud? If the answer is "yes", I assume you have learnt your lesson and already thoroughly inspected what went wrong. The “no” answer does not exist in the case of fraud. It’s only “not yet”. Be my guest and let me invite you to explore the dark side of ecommerce. 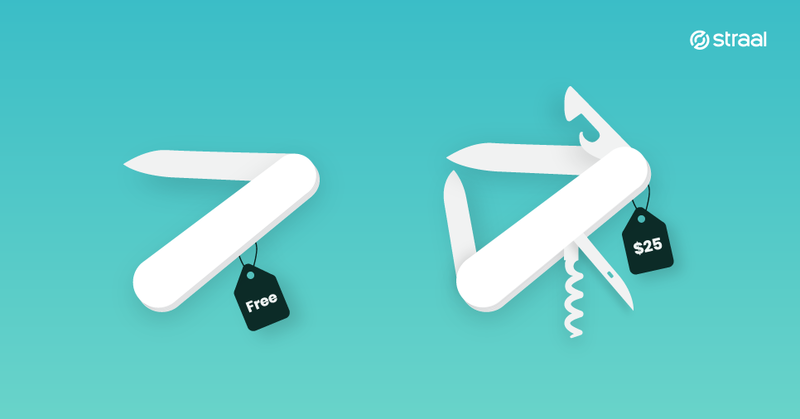 If it’s free, it’s for me - is the freemium strategy right for SaaS startups? 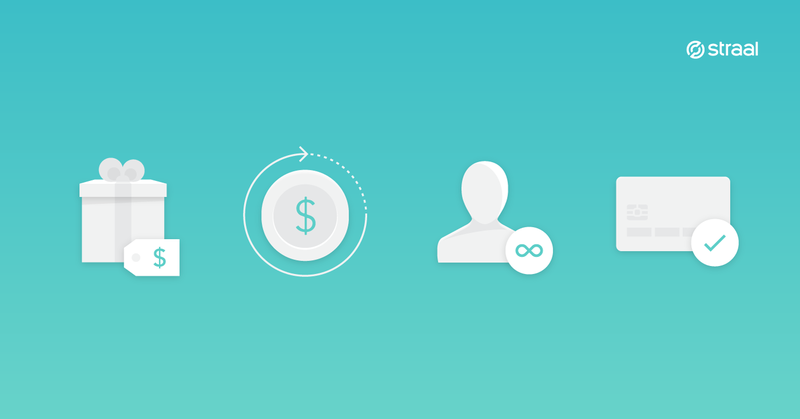 Why is freemium so controversial? The word itself blends free with premium, which is fairly self-explanatory, but there’s more to it. Freemium never expires. It’s not a trial basis. It’s free forever, which probably amplifies the sense of risk. Your customers won’t wait or engage in cumbersome processes to get your products and - if your competitors are able to provide the service faster – why would they? Straal presents the mathematics of instant e-commerce. 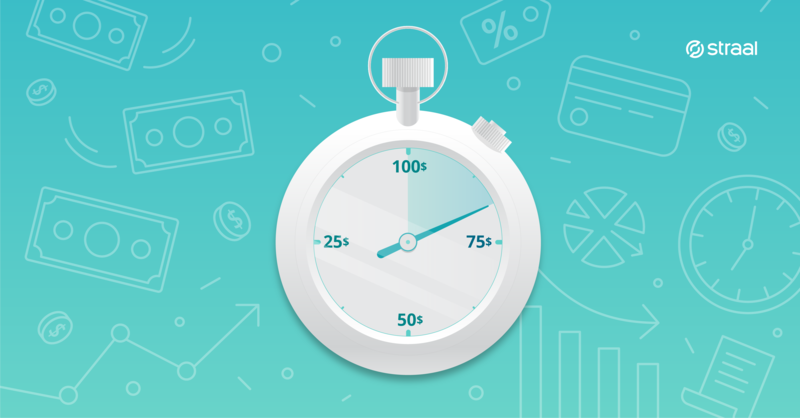 Lean on these statistics to put your business in the fast lane! In the times of the flourishing sharing economy, we’re renting, sharing and getting access to everything we need The line between products and services is becoming thinner and thinner, whereas possession is no longer guarantee for the customer satisfaction. What is in that case? 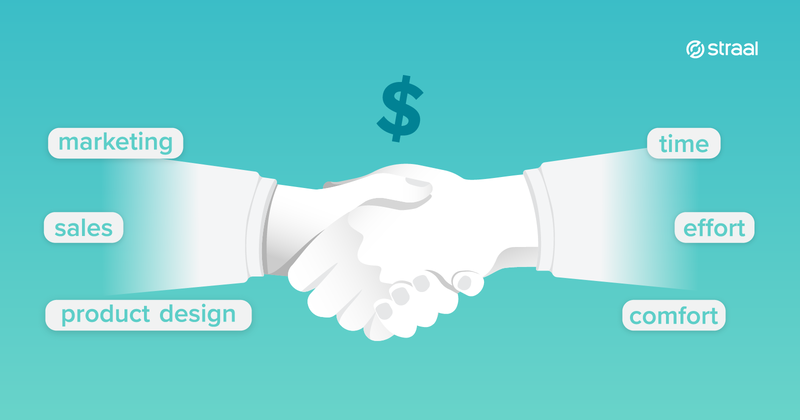 Do you remember the first time you sold your product or signed a contract for your service? I bet it felt good. Do you know what feels even better? Becoming a trusted provider of your services and products to your loyal customers and catering for their needs in the long-term. That lasting feeling is what the subscription-based business model holds in store for success-hungry entrepreneurs across all sectors. The following article is meant to help you understand how payment solutions chosen by your company influence your business performance, and thus how important it is to decide on such that will not only meet your current challenges, but also support your development strategy in the long term and smoothly scale your business. Fintech insiders oftentimes erroneously assume that consumers, let alone merchants, know much more about digital payments than they actually do. This might lead to disturbing misunderstandings, make companies miss business opportunities, consumers get a headache and vendors fritter away their marketing budgets.